Our PADI IDC dive resort, located on Gili Air, Indonesia, offers the full range of PADI dive courses from beginner to divemaster and professional level. We also offer 11 beautiful pool bungalows and garden rooms, two large swimming pools and access to all the hot spots on the island! 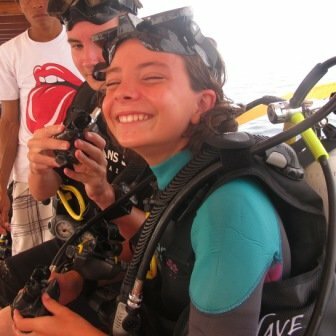 We tell you everything there is to know about diving and make every student feel safe and comfortable and fun to hang out with. Our PADI IDC Dive Resort is located on Gili Air, one of the 3 Gili Islands, east of Bali in the province of Lombok, Indonesia. 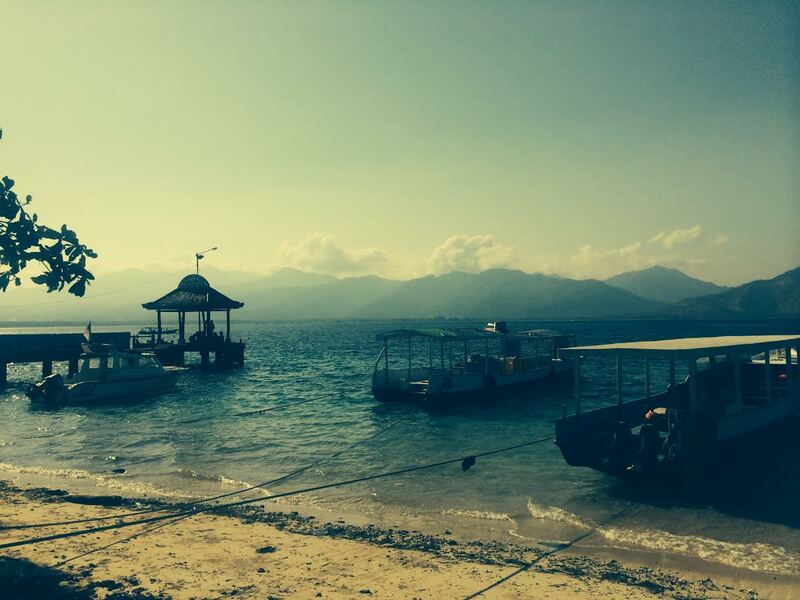 Experienced divers can enjoy 3 fun dives per day, going to different dive sites all around the 3 Gili Islands. Want to learn scuba diving, or improve your skills? We have what you need: from PADI Discover Scuba Diving to Divemaster training and the Instructor Development Course (PADI IDC). We are a multi-award winning PADI IDC dive resort. This is the result of experienced and multilingual scuba dive instructors, who are teaching within the PADI standards and regulations. We are teaching in small groups (maximum 4 persons in a group) and in different languages. You can benefit from the exceptional learning conditions with our 2 huge swimming pools where students learn the diving basics in a safe and comfortable environment, 4 dive boats which dock right in front of the dive center and our very well maintained dive equipment. 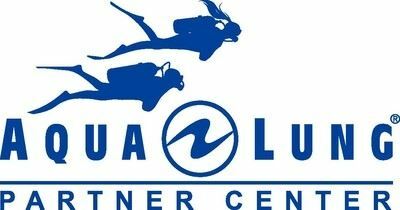 Our dive resort is a PADI 5 Star Instructor Development Dive (PADI IDC) Resort, Career Development Center (with 5 Course Directors in house), DDI (Disabled Divers International) Instructor training Center, Shark Conservation partner, Reef Check facility and Shark Guardian Dive Center. 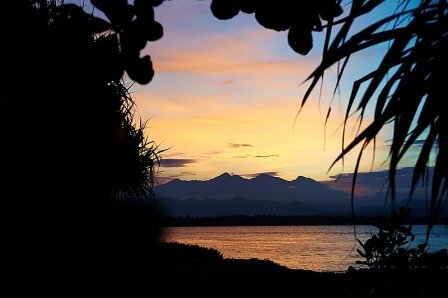 The 3 Gili Islands, small paradises, are located east of Bali, reachable in 1 hour and 30 minutes by fast boat from Bali. The 3 islands have different characteristics. Gili Air is not as busy as Gili Trawangan and is known for the relaxed and tranquil atmosphere but still offers plenty of bars and restaurants and things to do..Of the three Gili Islands just off the coast of Lombok, Gili Air is located closest to Lombok. 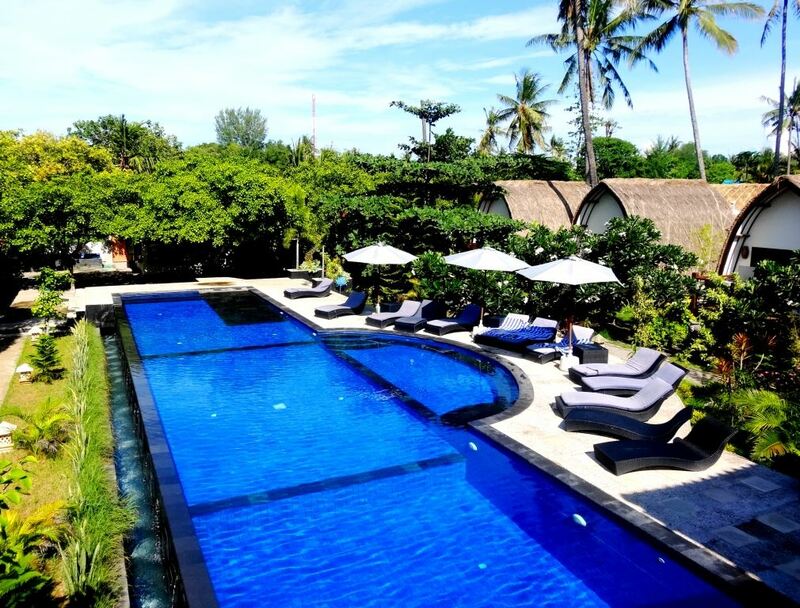 Gili Air means “Water Island”, which refers to the lush vegetation on the island. White sandy beaches, no motorized transport (the only transport on the island is by horse cart or bike), friendly local villagers, a good variety of restaurants and accommodation ranging from basic homestays to luxury private villas make Gili Air a serene place for a relaxing, yet adventurous holiday. We provide the opportunity to study theory at home for your course. This way you get to enjoy more time in our tropical paradise without having to study under the palm trees can do the theoretical part online and now even offline before you arrive in Indonesia. The offline version is a perfect way to spend your study time in the airplane instead of the classroom. Have a look at our eLearing programs. 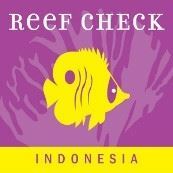 Every week our dive resort at Gili Air organizes free beach and reef clean ups. Divers and non-divers are helping us to clean the harbor of Gili Air. It is a fantastic way to meet new people while helping us to preserve our beautiful island. We organize presentations about marine life. 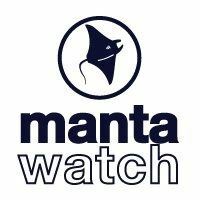 Last year Manta Watch, Shark Guardian, Gili Eco Trust, Aquatic Alliance and Mola Research Lembongan came to visit us. We are also a supporter of the Ocean CleanUp project, a fantastic project that will hopefully help to solve the plastic problem in our oceans. 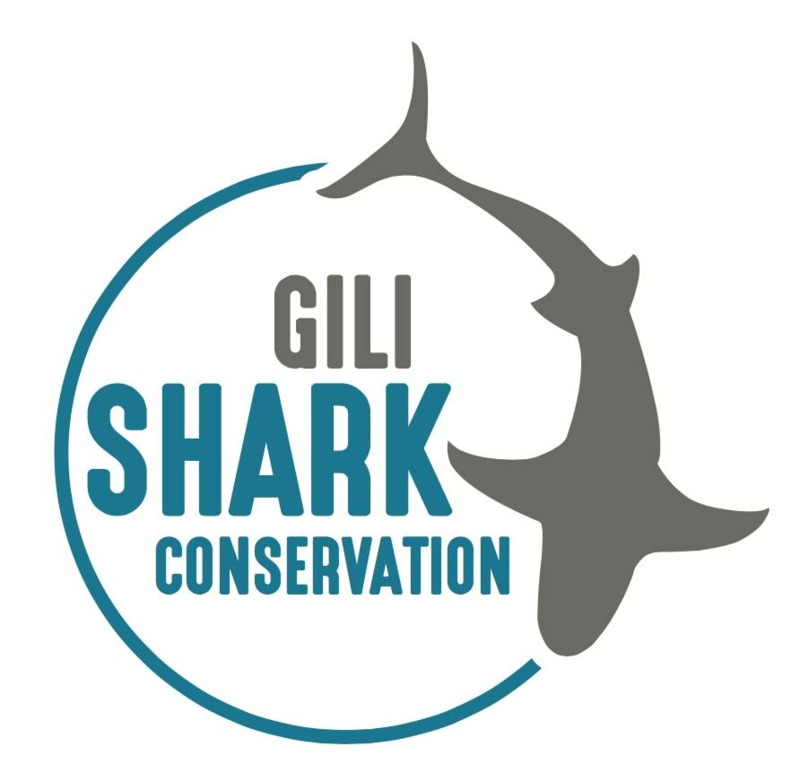 We are happy to have a partnership with Gili Shark Conservation. Gili Shark Conservation does shark and marine conservation around the Gili Islands. Their projects are not only diving related but also aim to increase the awareness of locals about environmental protection in this beautiful part of the world. And we are happy to support them! We, located near the harbor on Gili Air in Indonesia, offer comfortable sea view pool bungalows, garden view standard rooms, quiet garden bungalows and family pool bungalow for 5 to 6 persons. All rooms have A/C, hot water and breakfast is included. Enjoy our 2 swimming pools, the relaxed atmosphere and join us for some dives! During your stay, we provide you with free water and free flow of coffee and tea. 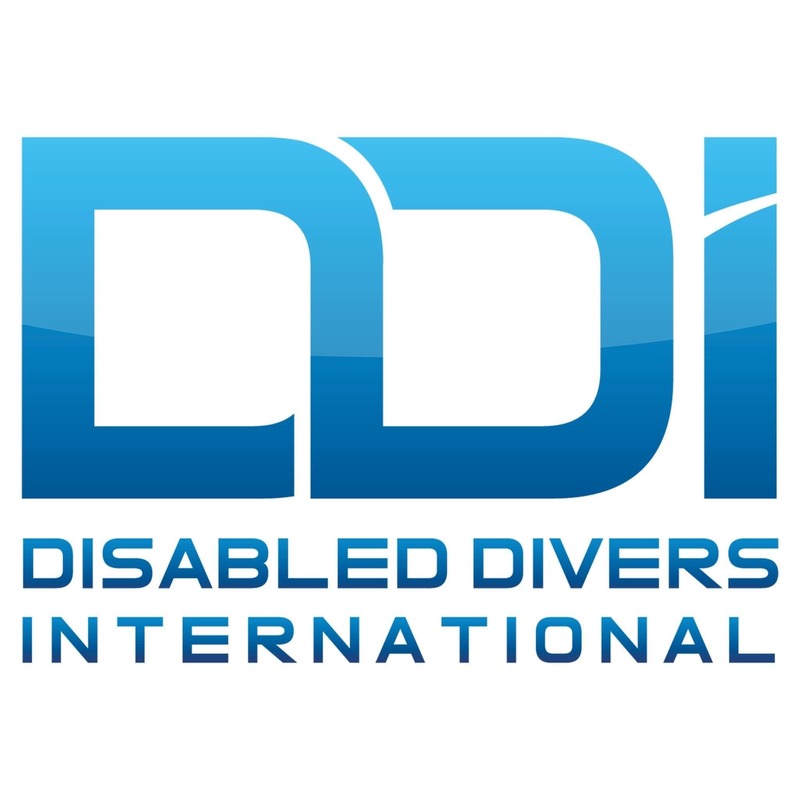 We are a PADI IDC dive resort but also non-divers are welcome in our resort. We have a nice coffee bar where you can have the best coffee on the island and decilious cakes and lunch. For breakfast, lunch or just a coffee you can find the restaurant, bar and coffee bar at the front of our dive resort. The restaurant is called Coffee & Thyme. If you like shopping or buying little gifts for home, we have 3 boutiques where you will find all kind of little presents. We is also a wheelchair friendly dive center and resort, with ramps to access the premises and the swimming pool. We are happy to help you to arrange the activities duiring your stay at our resort. Ask the reception in the front office and they will take care of it.